Founded in 1975, Coastal Insulation is a full service insulation company serving residential and commercial customers in New Jersey, New York, and Pennsylvania. 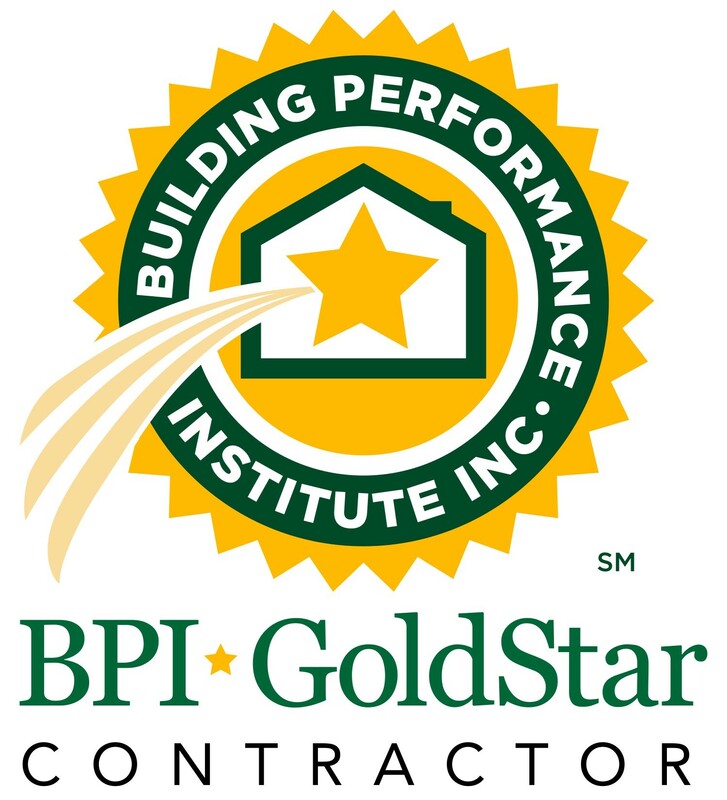 For over four decades we've offered our clients fast, reliable, and quality services for all their insulation needs. Our organizational philosophy, and the key to our success, is focusing on customer satisfaction. 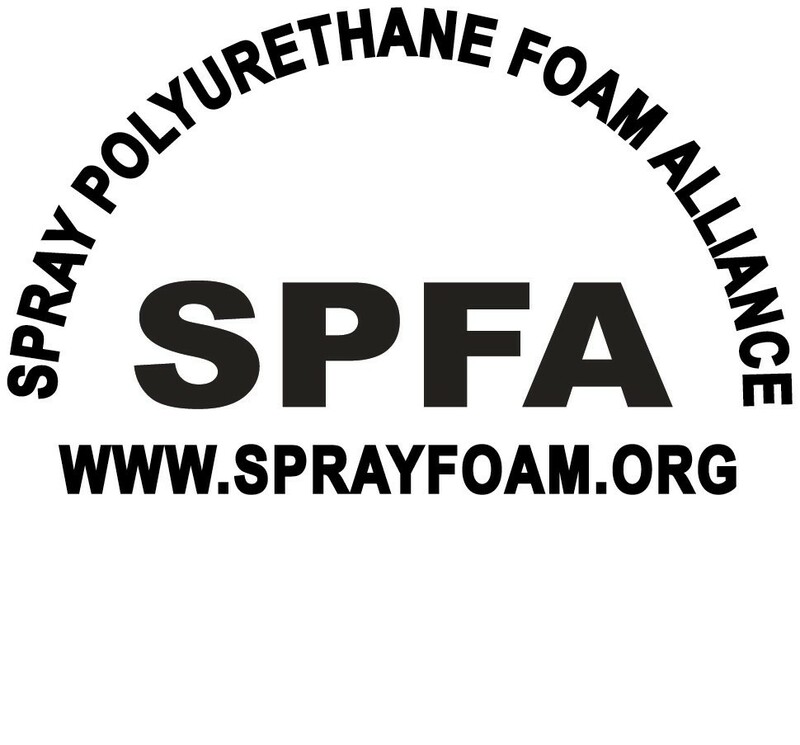 We provide expert residential and commercial insulation solutions, including spray foam, cellulose, and air sealing. Our services are designed to create more energy efficient buildings, make you more comfortable, and save you money. Give us a call today to learn more about our insulation services and how we can help you! "Because you are the better company." Because you are the better company. By Lisa & Gene B. "Every employee I spoke to was pleasant and helpful and we are extremely happy with our newly insulated home. " Every employee I spoke to was pleasant and helpful and we are extremely happy with our newly insulated home. "I am more than satisfied with the job done and will definitely recommend Coastal to my family, friends, and colleagues. Thank..."
I am more than satisfied with the job done and will definitely recommend Coastal to my family, friends, and colleagues. Thank you. Coastal Insulation is located in a 48,000 sq. ft. state of the art facility, which allows us to provide better, faster service to our customers. We maintain a huge inventory of parts, allowing for our own on-staff equipment specialist to service our own sensitive spray equipment with speed and care. With 20 loading docks and an extensive transportation fleet, we deliver that service nationwide. With Coastal Insulation, you get the full package: top-notch insulation and supplies, plus professional installation and advice from our experienced team of engineers and specialists. 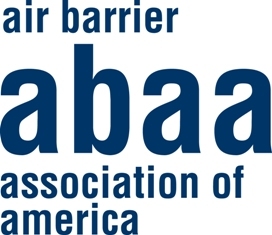 What sets us apart from other contractors is one thing: knowledge. That insight doesn't just come from our experience with insulation -- it comes from meeting with you before the project begins, and learning what you want to achieve with your new insulation. After that meeting, we create a custom project plan tailored to your specifications. 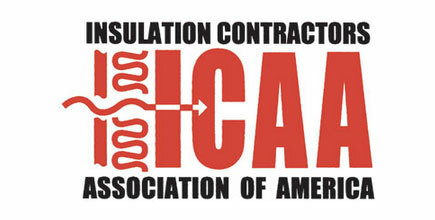 Having the right people provide and install your insulation can make a difference in your building for decades to come. We'll make sure you start things off right. 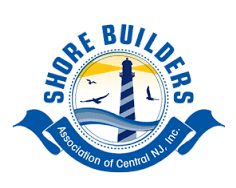 Shore Builders Association of Central New Jersey, Inc.